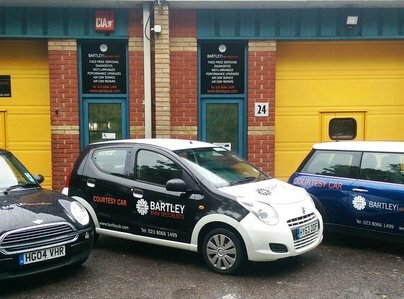 BARTLEY GARAGE are the leading independent BMW and Mini Specialist in the South! 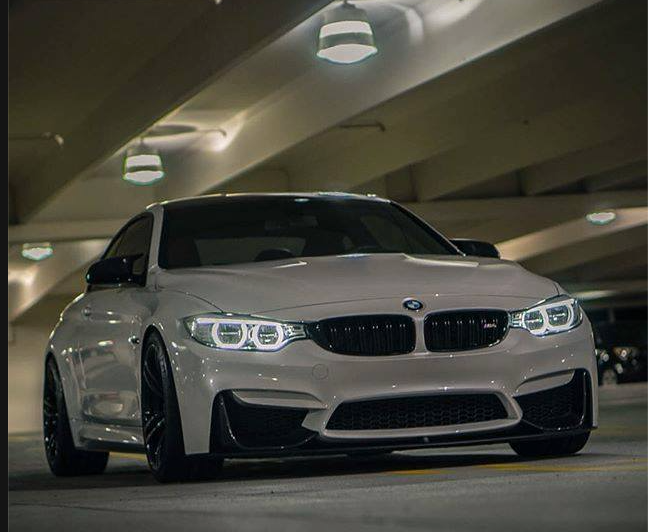 Why do you take your BMW to a garage? Is it to be washed on a production line? 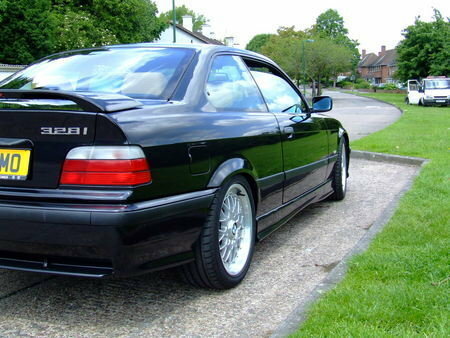 Or to have exclusive, specialist servicing and maintenance carried out by BMW qualified technicians on your pride and joy? 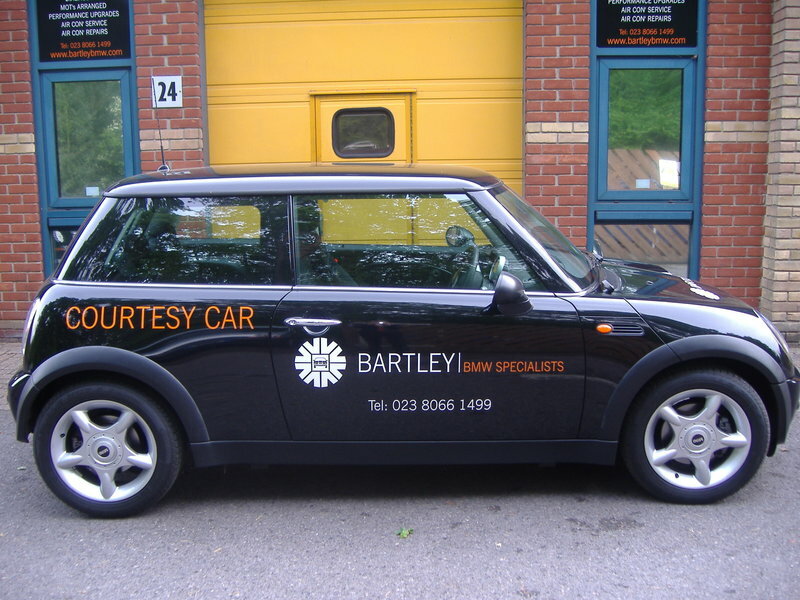 Look no further than BARTLEY GARAGE - Independent BMW and Mini Specialists! 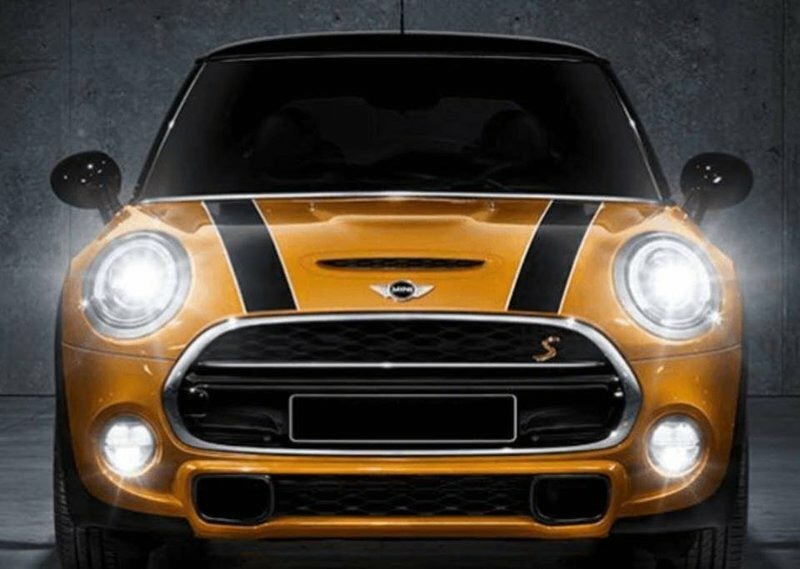 Founded in 1997, BARTLEY is the longest established BMW and Mini Specialist in the South as well as the leading name for independent BMW and BMW Mini servicing and maintenance in Hampshire, Wiltshire, Dorset and further afield. 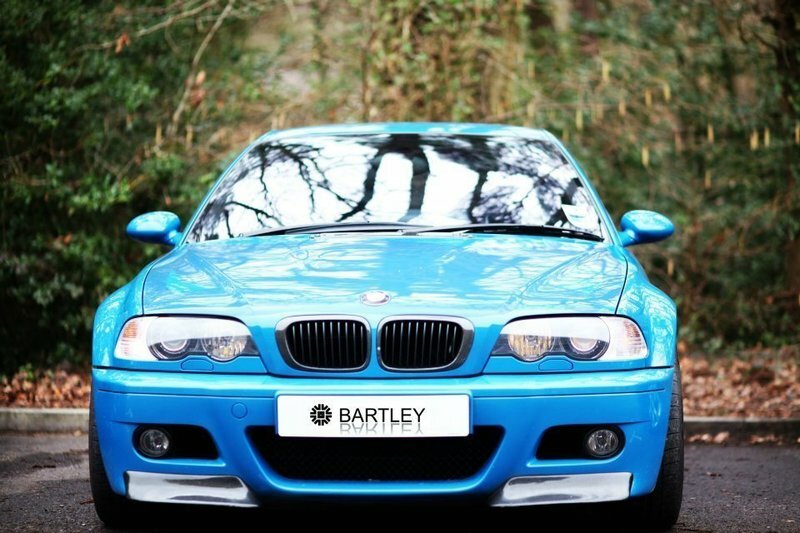 BARTLEY operate from fully equipped workshops, featuring the latest BMW diagnostic tools and 4 wheel laser alignment equipment, on the Rushington Business Park in Totton, Southampton. 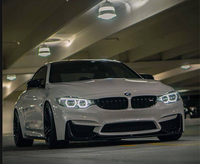 As a fully independent BMW specialist with fully qualified BMW technicians, BARTLEY provide an unsurpassed service at very competitive prices. 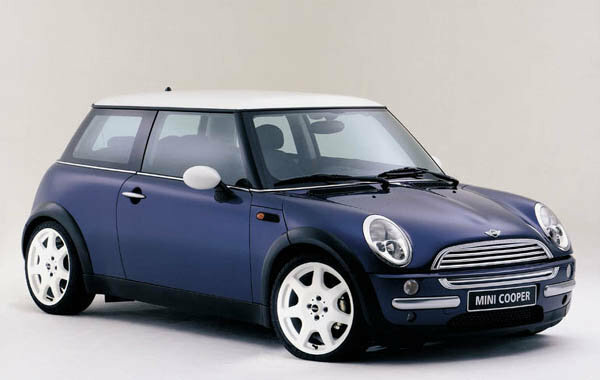 BARTLEY were founder members of The Motor Ombudsman as well as members of the RMI and Which. At last, a trusted BMW garage! 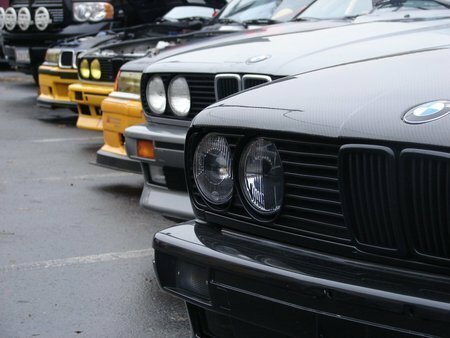 Although I'm an elderly woman living alone, I pride myself on knowing a lot about cars; most especially BMWs. Bartley Garage were brilliant at diagnosing and fixing a problem with the starter motor on my oldish 330Ci that had confounded two other local garages. In addition, they noticed two other small problems that would certainly have needed attention in the near future and repaired them as well. All through the process I was kept informed regarding the time taken and the expected price. They are both efficient and friendly, and I trust them. Their helpfulness to me, as an older woman was much appreciated. I'll be back! At long last, a reliable garage. Having an elderly BMW seven series which has not been particularly well looked after by previous owners we have had a number of middle to minor issues with the car. This latest visit will be the forth, each time the work requested has been done at a very reasonable price. This latest trip, I commented that the parts used were cheaper than the quote from our local parts dealer. The staff are always cheerful, friendly and helpful, which these days is an added bonus. 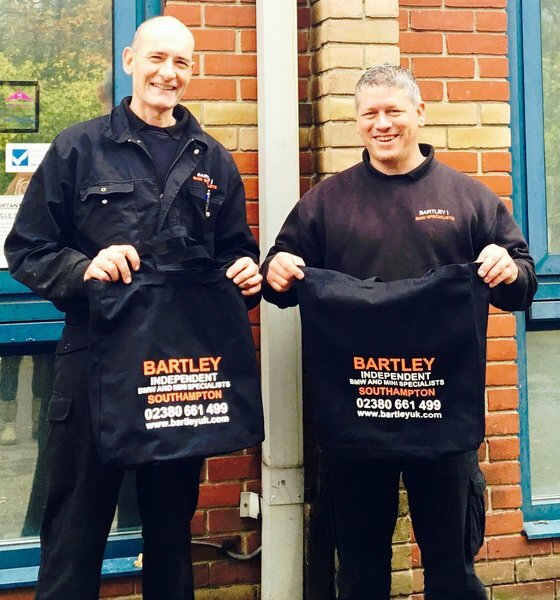 Would recommend Bartley without the slightest hesitation, no doubt we will need their services again in the future. Thanks, guys. Extremely good job, efficient and honest. Would highly recommend a BMW driver to use this garage for quality and cost saving. I was very impressed with the expertise, good customer service and communication. Price was also very reasonable. Was looking for a BMW independent to fix my daughters vehicle which had been buggered up by a so called mechanic she had used... Live and learn I suppose with money down the drain. Will definitely be using Bartley Garage again. Great work by Dominic. First time but wont be the last, like hens teeth, a trustworthy garage is rare. This is the first time we have used this garage, had one major and a couple of minor problems. All sorted within an excellent time frame as predicted, very professional setup, friendly and efficient staff, seems to be good value as well. Thanks, guys, job well done, we will be back at least for a service. Required work satisfactorily completed. Other issues properly identified, advised to me, and additional work fully completed same day. 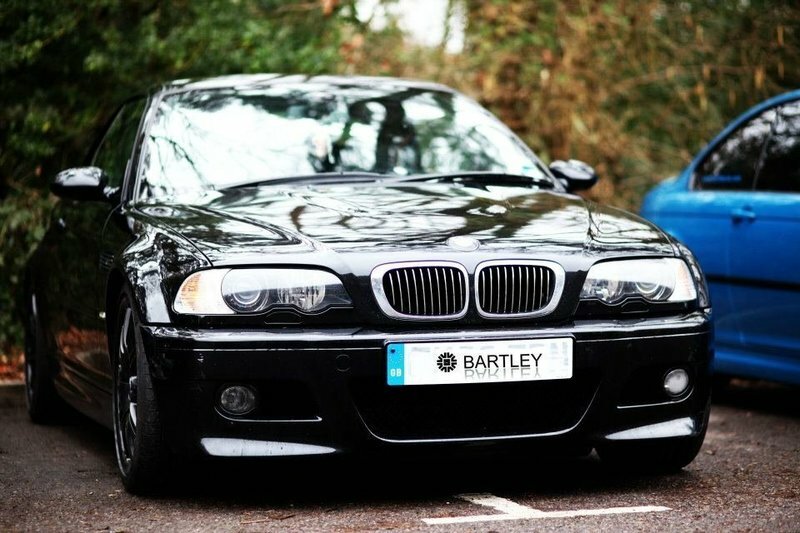 This was the 1st time using Bartley BMW for me, needless to say the work was completed well & efficiently. I only had to wait 1 day before I could pick it up, so very happy. Will be going back.